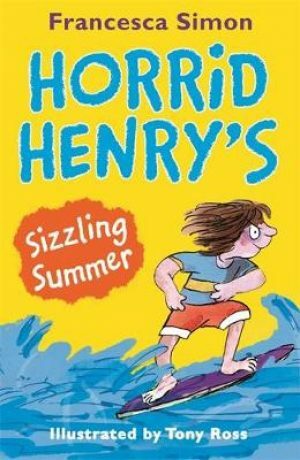 Have a sizzling summer with this totally awesome great value collection of six favourite Horrid Henry summer stories in one book! 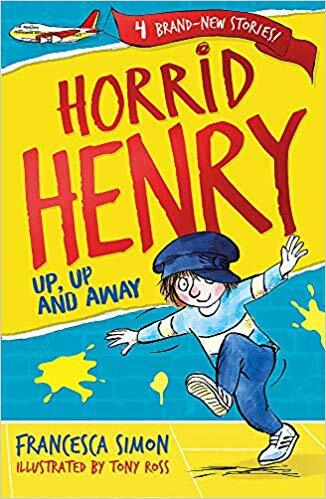 Join the notorious Henry for a super summer holiday as he raids the Secret Club tent, gives Aerobic Al a run for his money on sports day, causes chaos on his first TV appearance, goes on a less-than-awesome camping trip, and much more. 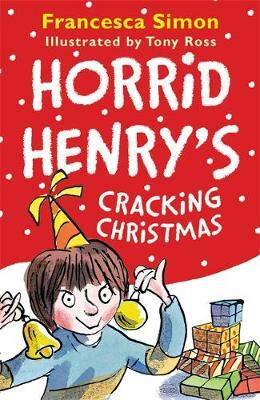 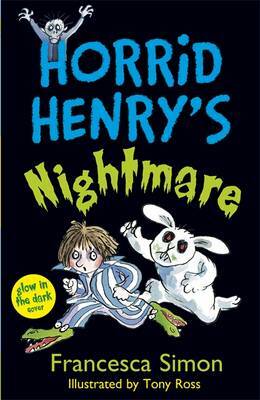 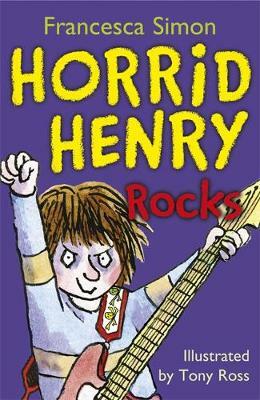 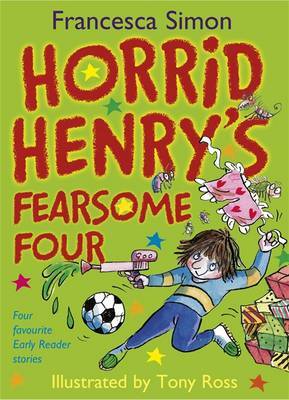 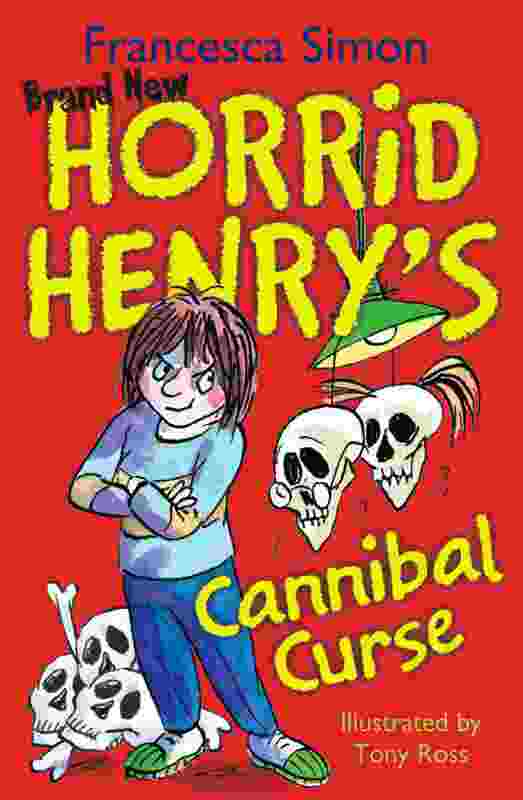 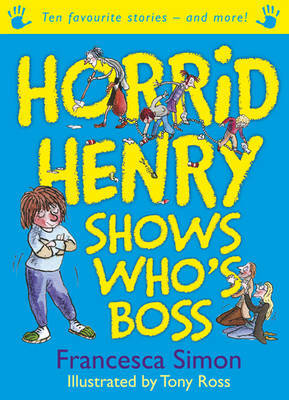 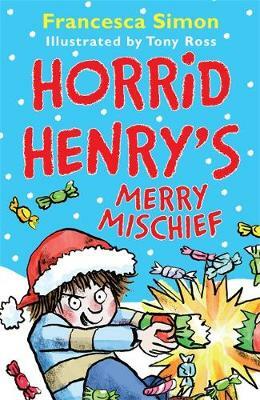 Featuring: Horrid Henry’s Olympics Horrid Henry’s Holiday Horrid Henry’s Car Journey Horrid Henry Minds His Manners Horrid Henry’s Raid Horrid Henry’s Stinkbomb The perfect summer holiday read for mischievous boys everywhere! 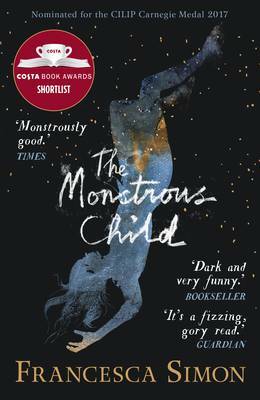 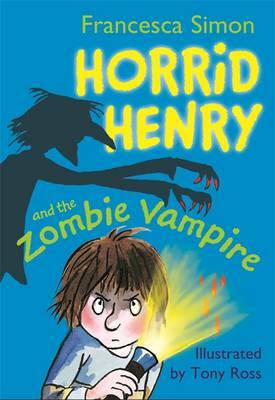 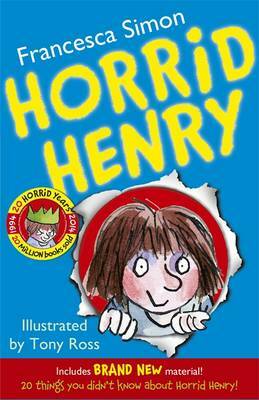 An ideal choice for reluctant readers and avid Henry fans alike. 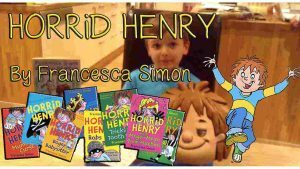 Thankyou for your comment. 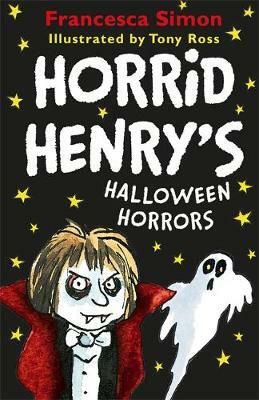 We will check it before publication. 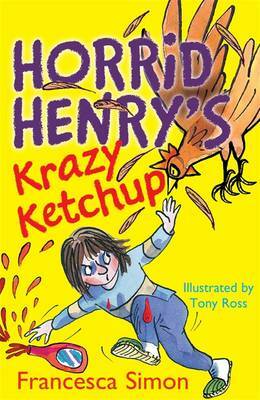 Your comment will be reviewed before publication. 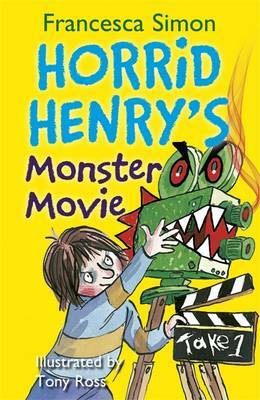 Copyright 2017 The KRiB.TV. 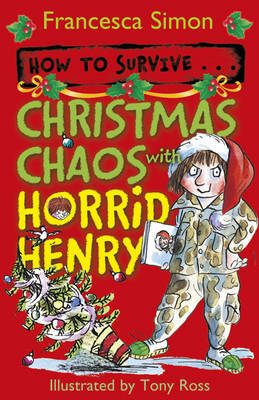 All illustrations © Sigalit M Hart, all rights reserved.